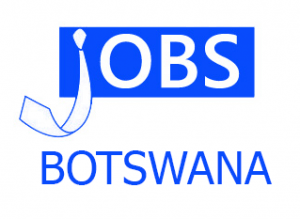 Applicants are invited from suitable qualified Botswana Citizens for the post mentioned below which is teenable at Mabutsane Sub District Council. BENEFITS: Optional contributory Medical Aid Scheme (Government pays 50% and employee 50%). Contributory Pension Scheme (Government pays 15% and employee 5% of basic salary). • Segregates waste accordingly and directs waste carrying vehicles to appropriate locations/spot in the landfill. NB: Only shortlisted applicants will be responded to, we are unable to respond to all applicants.